In “Letters of A Bipolar Mother,” Alyssa Reyans tells the story she’s never been able to tell her children: of how she lost them in a battle with her own mental illness. she shares with them – and the world – what the mind of a woman suffering bipolar depression looks like, how the darkness she battled on a daily basis almost won, and how, years later, she found the courage to claw her way out of the abyss. Covering a span of five years, Alyssa Reyans shares both her pain and strength in a struggle against an incurable illness that many women today also share. First I have to give a very big thank you to Tricia for allowing me to visit today. I’ve only recently ventured into the blog kingdom so I’m still trying to figure my way around. I appreciate her trusting me with all of you. In my first guest blog, I spoke about a few pieces of writing advice that you don’t read on the writer forum, or in writer magazines. I spent countless hours searching forums on commas, periods, POV, voice etc but in all that time no one ever told me I was going to turn into a headless chicken. I know, right? It’s not something you expect to happen after you publish your book, but it’s true. It’s only been 2 days since I put my little memoir out there and I’ve already got feathers. I had no game plan beyond hitting the publish button. Which is very important if you’re a first time word doodler like me. I don’t call myself a writer. I like the term word doodler because that’s what I feel like I do. I doodle words instead of pictures. Which is probably why I’m turning into a headless chicken running around trying to figure out to promote my book before somebody fries me up into a chicken nugget. Also if you, like me, have a fear of PUBLIC speaking, this fear will carry over into the internet. You think because you’re safe at home in your pajamas, sipping a latte, and eating bon bons. (Ok I made the bon bon part up I don’t really even know what a bon bon is but it just sounds yummy, doesn’t it? Lol) But even though you’re safe at home, the first time you have to get out there on your promotion tour, that butterfly in the stomach feeling is going to appear . However fortunately for me I have awesome friends like Jenn, who is great at putting together blog tours. Official or unofficial ones. Thanks to her and people like Tricia, I’m able to be a little more human and little less headless chicken. So I’m pretty sure it’s almost safe for me to go into KFC but I’m going to wait a week or two before actually attempting it. 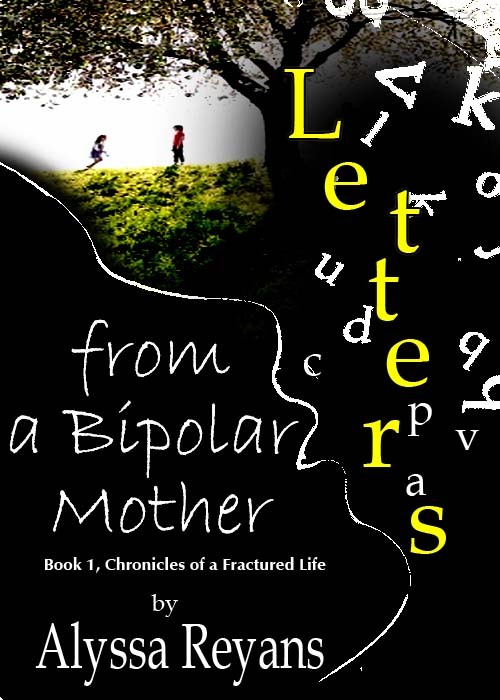 As a special thank you to Tricia and all of you for allowing me to take over, my book, Letters From A Bipolar Mother, is free today on both the Amazon US and Amazon UK sites. 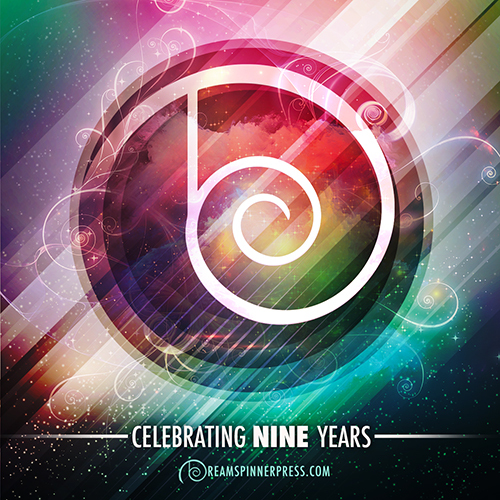 If you’d like to get a free copy please head on over and get one. Thank you for your support. It’s difficult putting yourself out there but it’s even more difficult when it’s such a personal and sensitive topic like mental illness and the loss of your children. Also if you’d like to join my mailing list, those who join between now and the launch of part two in my series Chronicles of A Fractured Life, will receive a free ecopies of all remaining books in the series. Thanks for stopping by, Alyssa! And everyone please go check out this book that Alyssa has kindly made free for today and sign up for her mailing list. Thanks for the insight into the book. This is definitely something that I normally would never read, but I grabbed and will read it at some point this year. I cannot imagine the courage it took just to put this into words and put it out there for the general public to see. Agreed. Just knowing how hard it is to function some days from the bi-polar friends I have, the courage and commitment that Alyssa put into getting this work out there is incredible. @Grouchie thanks so much. It definitely was very scary and something I pondered over for very long before doing it. That’s one reason it’s in a series it was just too much to do all in one go. I would love to hear your feedback if you get the chance to read it. @Tricia, thanks so much for having me. I appreciate you allowing me to take over. Great insight. I have personal experience with Bipolar and so I would love to read this. I’d also like to give you the chance to enter my International Giveaway!